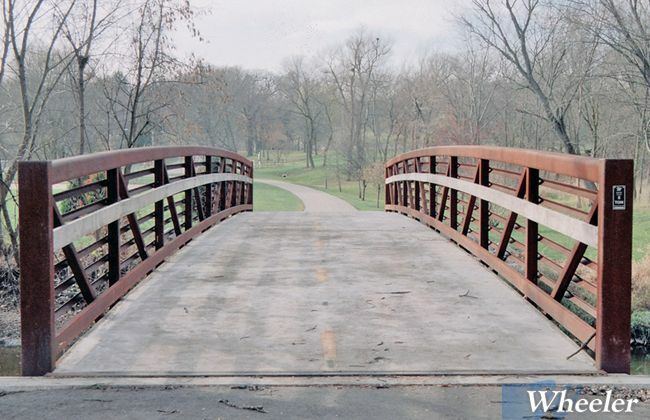 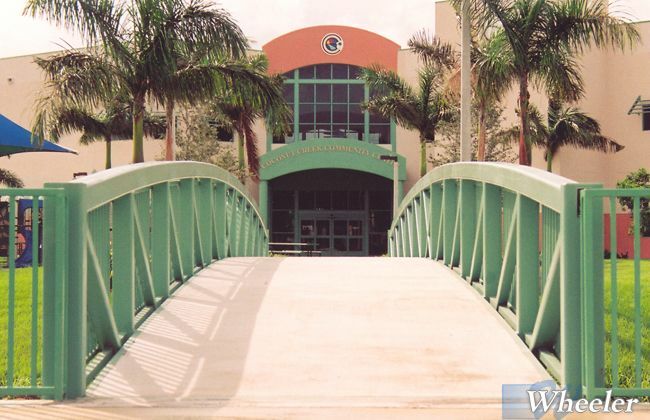 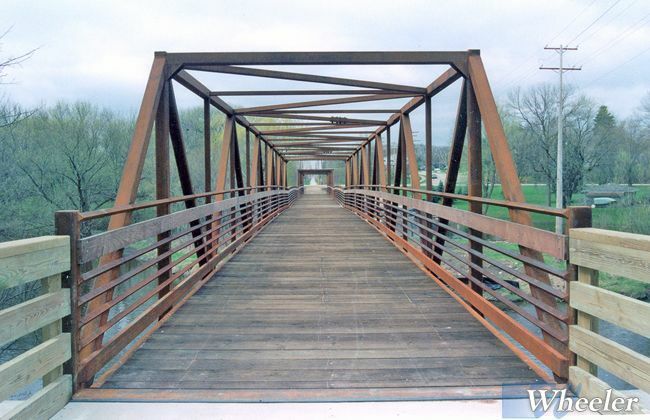 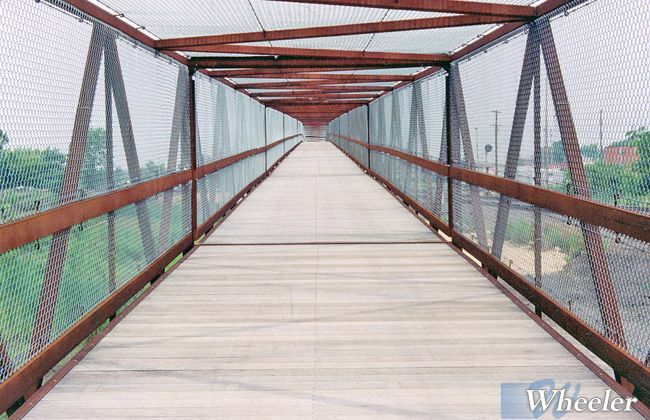 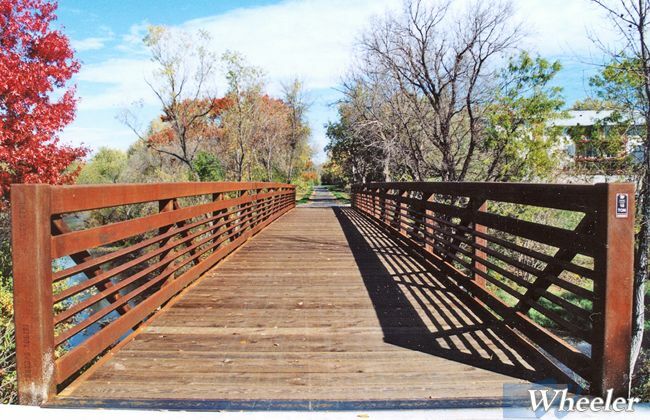 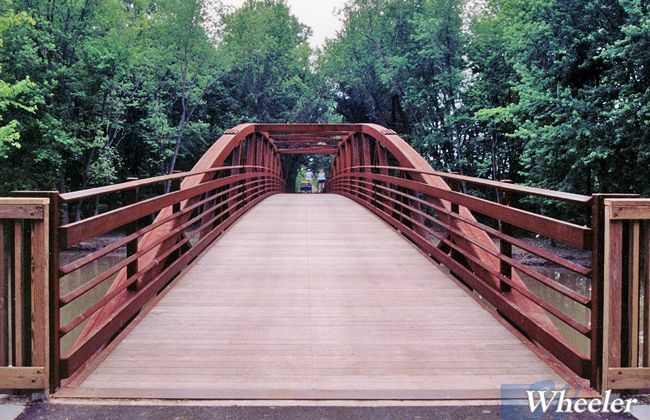 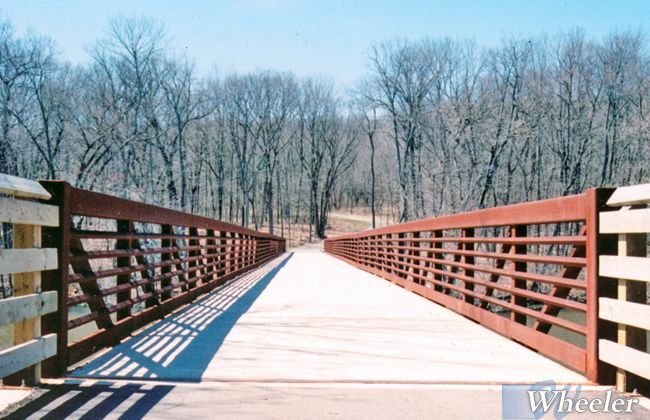 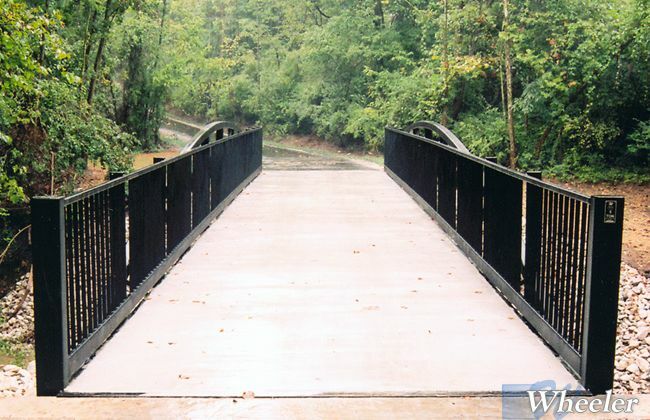 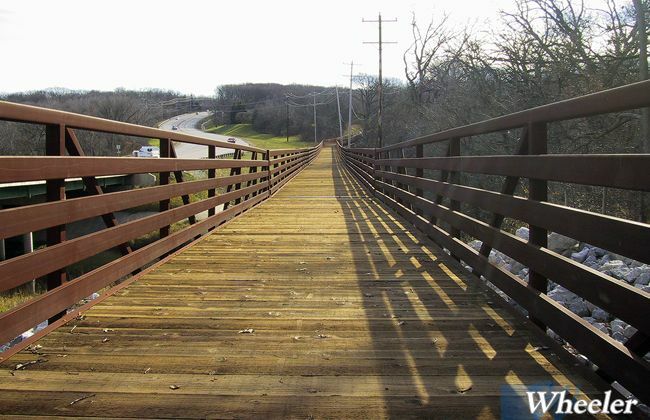 All bridges styles are available with treated timber, tropical hardwood, asphalt or concrete decks. 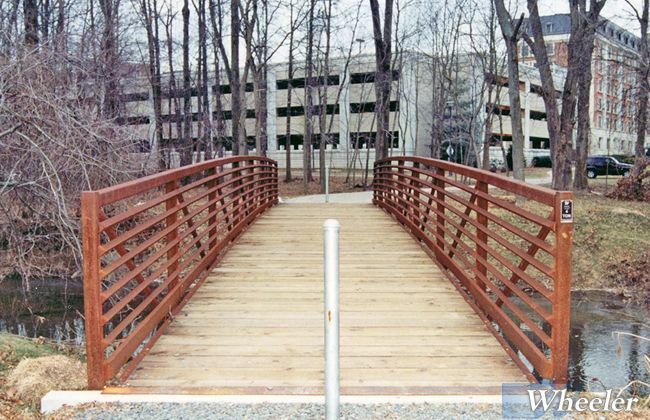 The treated timber deck is the most economical and easiest to maintain. 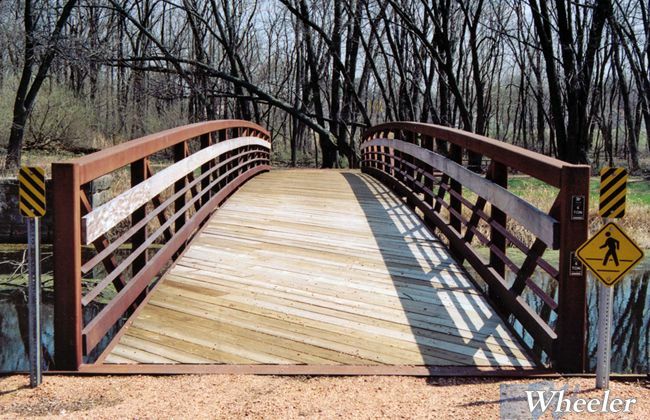 An additional timber wear course can be applied for added abrasion resistance. 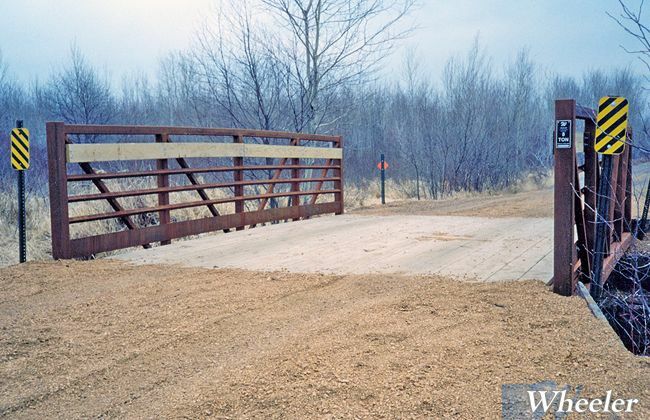 This is common for multi-use applications including equestrian and snowmobiling. 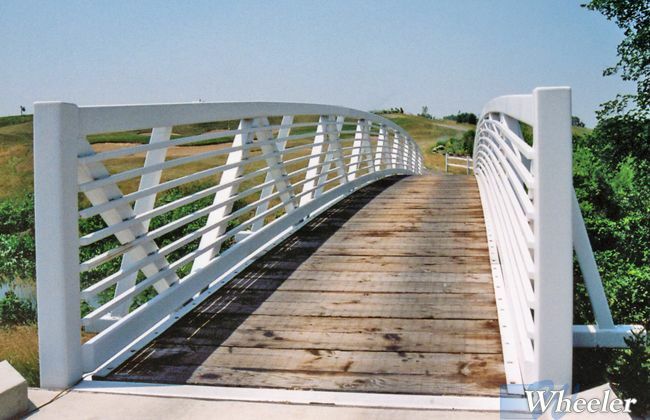 The tropical hardwood is a premium wood option providing greater dimensional stability and a smoother finish. 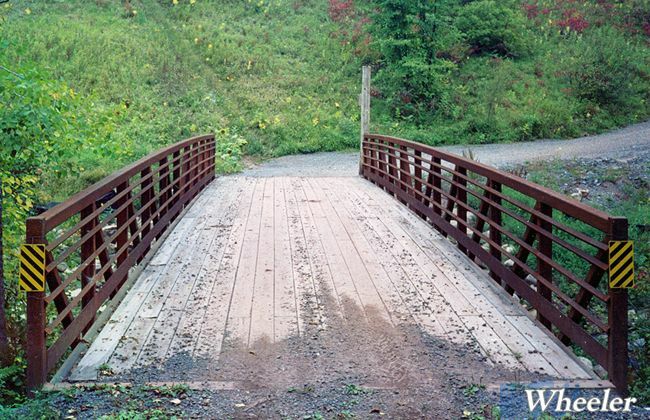 Wood decks are typically installed in the shop, but can be shipped loose for field installation after the bridge is set. 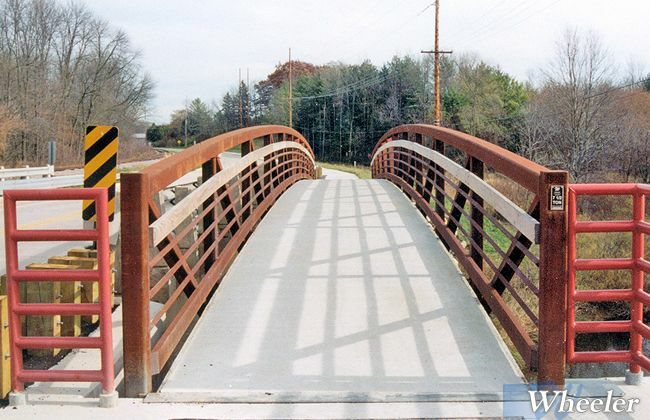 This reduces the lifting weight of the structure which may be preferred for installation.